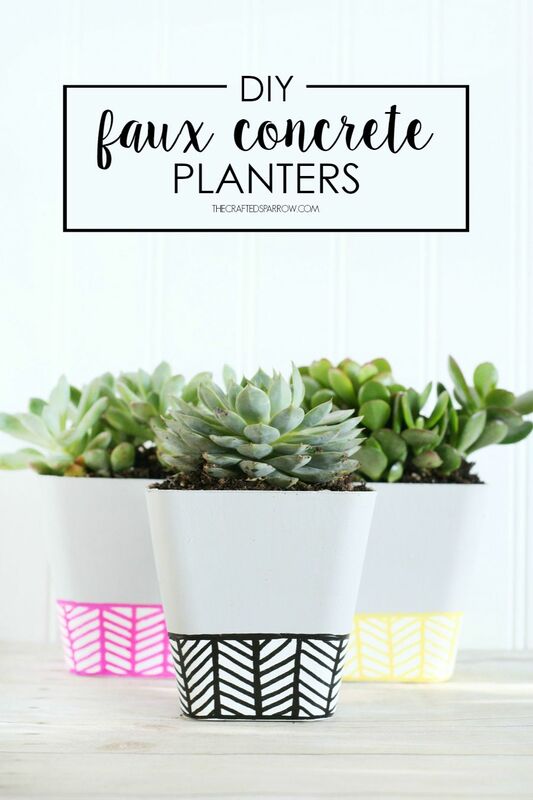 Yesterday I shared these fun Faux Concrete Planters with you guys, and I thought it would be awesome to share a cute printable that could easily turn this project into a Back to School Teacher Gift Idea. 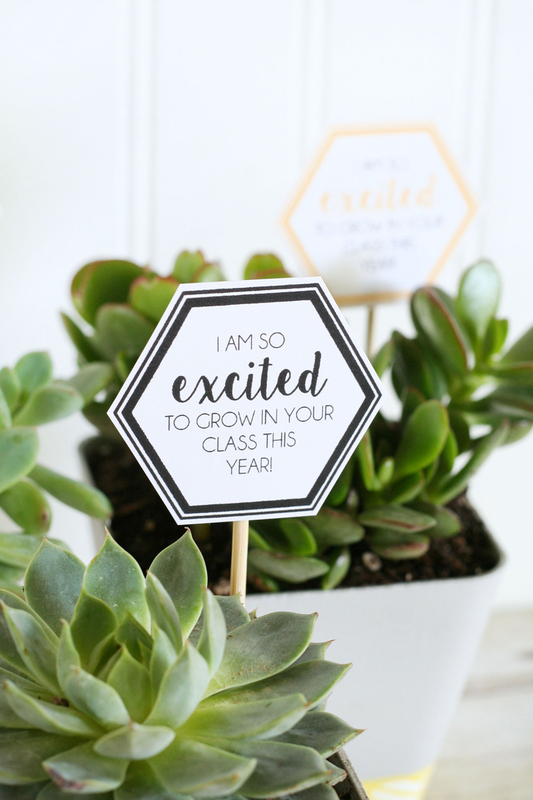 We love giving our new teachers a little gift on the first day of school each year, it’s just our way of making their first day extra special too. 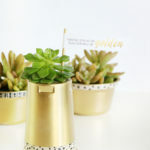 Be sure to check out the post on how to make these cute little planters HERE. You won’t believe the “before” shot and how easy they are to make. 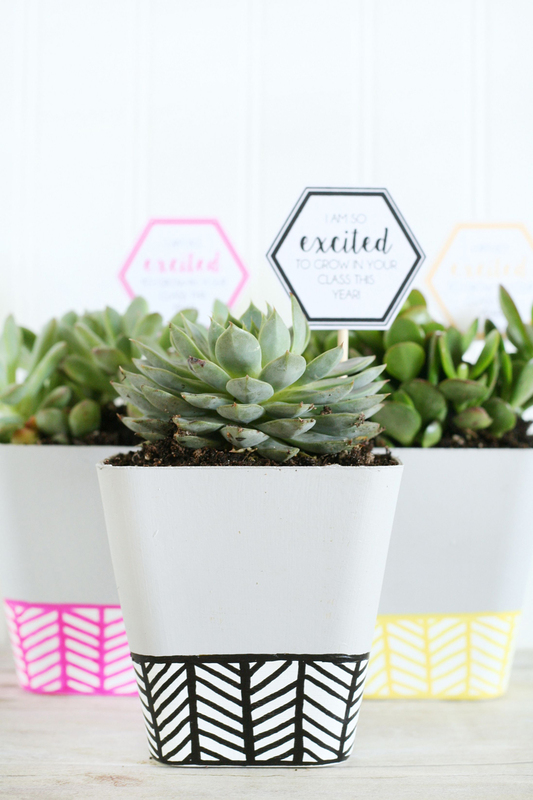 Once you get these cute planters made, or find a cute succulent planter idea you love just add these cute free printable tags. They are available for download HERE. 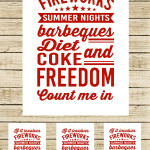 For best printing quality print on matte photo paper, white cardstock will also work. 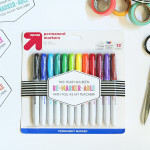 Cut out the cute tags and hot glue them to some bamboo skewers. 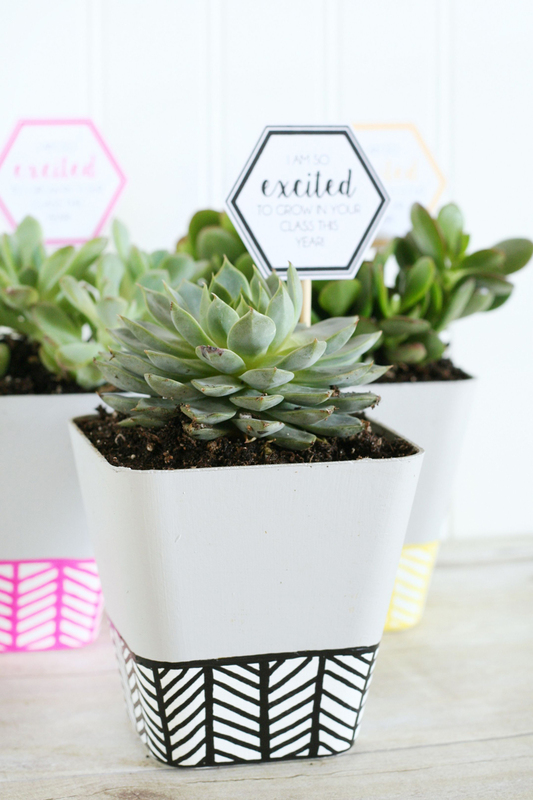 Add them to your succulent and you’re all set to give this cute gift. Thanks so much my sweet, beautiful, and talented friend! Have a super awesome weekend. 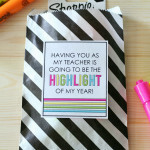 I absolutely love this simple idea Rebecca! 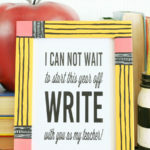 I would have loved to receive a gift like this when I was teaching. My little girl starts kinder this year and I’m excited to get into all of the school age crafts that come along with it! 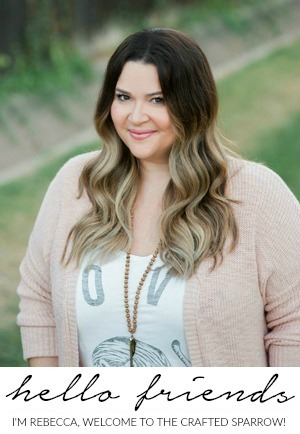 Thanks for the awesome inspiration! Thanks so much Corey! 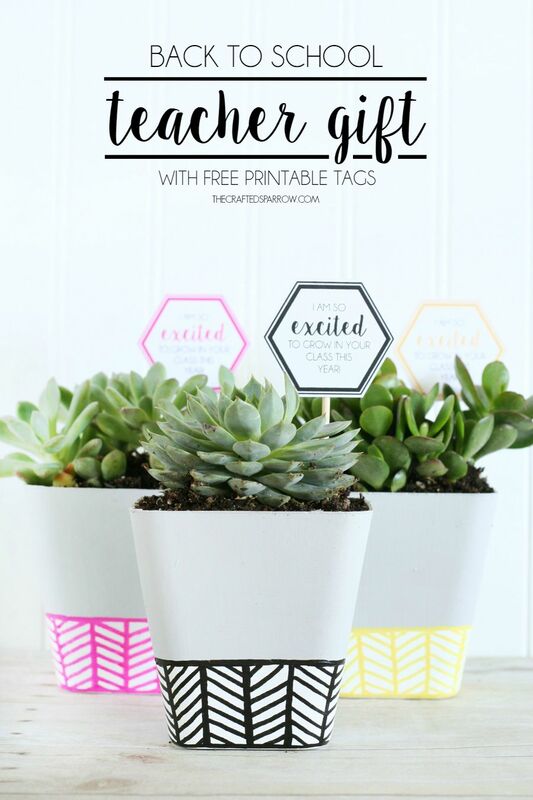 I thought it would be fun to give something easy to take care of, and maybe something the teacher could have the kids help water and be responsible for. 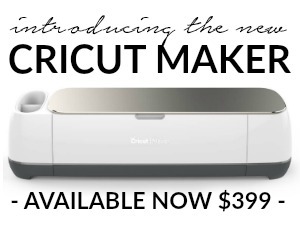 Plus it’s cute! Have a great weekend!